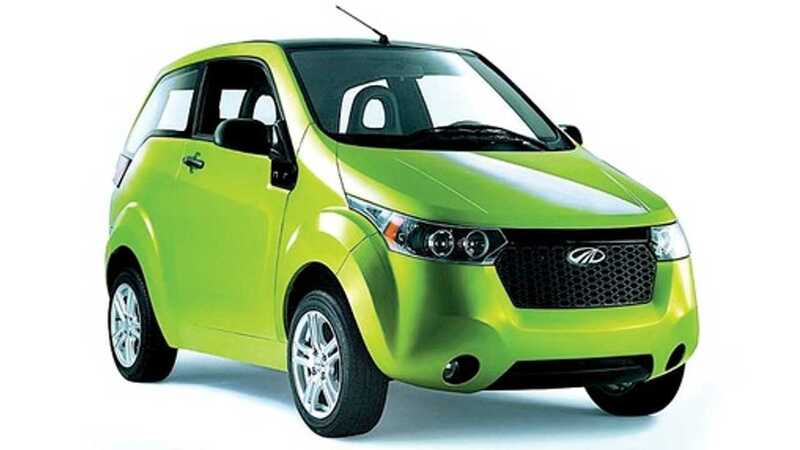 Finally, Mahindra has announced plans for its next electric car. Unlike the tiny Mahindra e20, this electric car is sized right. “Ideally, we look to sell around 100 units a month." 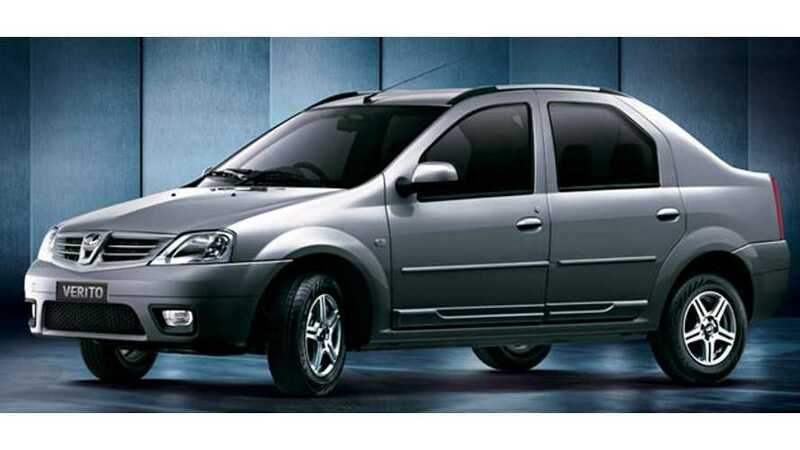 "The diesel variant of Verito has not fared well in the market so far." So, let's hope that by going electric, Verito becomes a success.